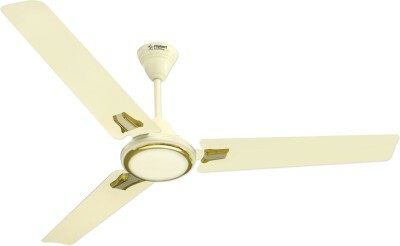 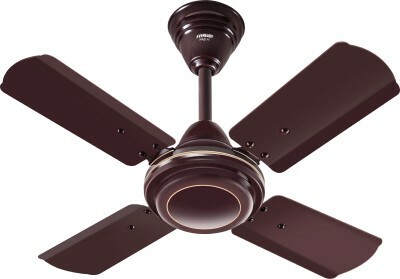 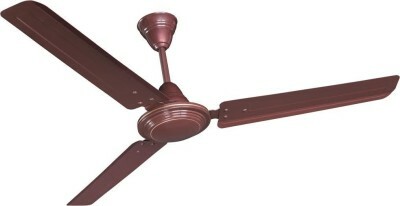 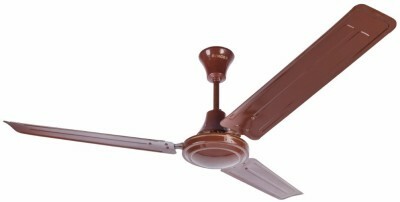 Make your living space cool and comfortable with the Gorilla Efficio ceiling fan that covers up to 144 sq. 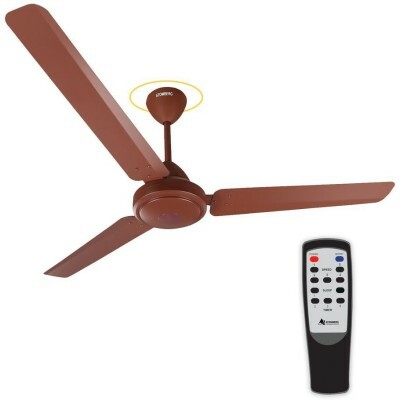 This essential home appliance features the Energy-efficient BLDC Motor, a Smart Remote, and Boost, Sleep, and Timer Modes to give you cool and comfortable air at home. 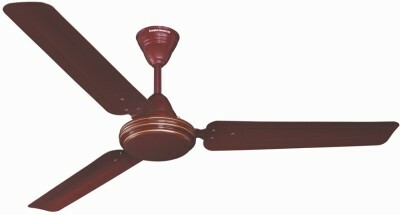 Energy Efficient This fan consumes about 28 W even when running at its highest speed. 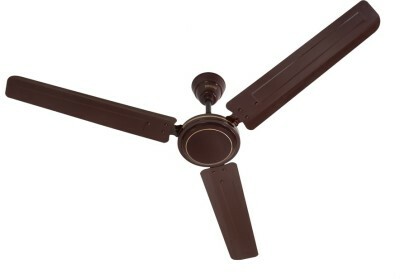 BLDC Motor This is a durable, reliable, and energy-efficient motor. 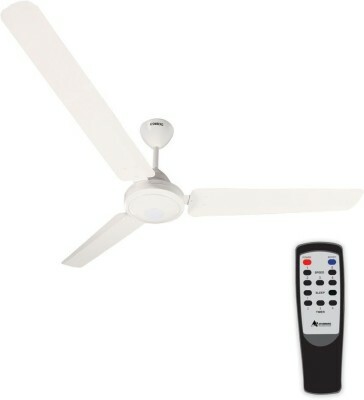 Smart Remote with Multiple Modes The Smart Remote and the Boost, Sleep, and Timer Modes with offer convenience and comfort to you. 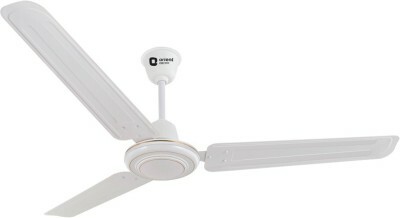 Wide Operating Voltage Range This fan functions between 140 V and 285 V.